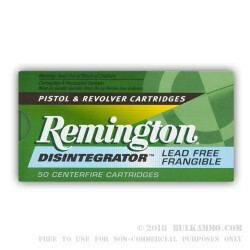 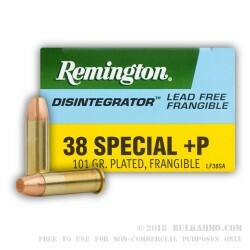 Remington’s Disintegrater ammunition is a great choice for practice and self-defense where over penetration is a primary concern. 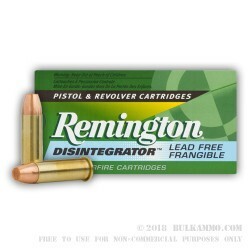 These lead-free rounds are completely frangible and offer a bullet that has similar recoil and accuracy to regular duty ammunition, but that disintegrates upon impact with most hard surfaces. 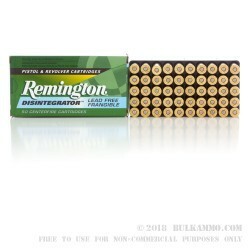 Standing up to the pressures of being shot, these bullets also have a smooth ductile jacket, allowing for better feeding and less barrel cleaning. 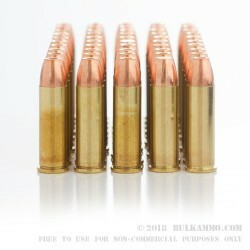 While only being .005 inches thick these rounds are too thin to ricochet. 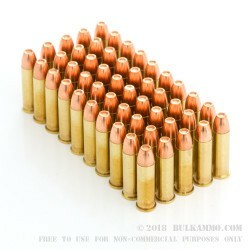 These 101-grain .38 special +P rounds are capable of a muzzle velocity of 1150 FPS and feature the Disintegrater powdered metal core projectile. 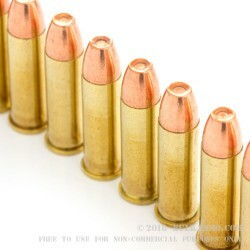 Loaded into boxer primed, noncorrosive reloadable brass cases, these rounds are great for training purposes where ventilation may be poor, due to their leadless projectile. 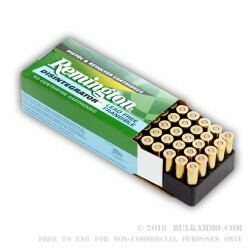 Each box comes with 50 rounds of .38 special +P Remington 101-grain plated frangible ammunition and there are 10 boxes in this 500-round pack. 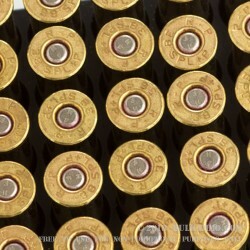 This ammo is + P ammunition and can only be fired in firearms rated for the extra pressure.